Effective Microorganisms offer an ecologically sound solution, both in conventional and organic agriculture. They create an optimum environment in the soil and on foliar surfaces, while simultaneously activating the organisms in the soil, resulting in faster heating of the soil and an earlier start of the growing season in spring. Mix the solution with the seeds. Then add ZeoBas ultrafine until the seeds are free-flowing again. In one operation the seed seeds are sprayed and sprinkled with the spray solution. The sown and sprayed rows are then sealed. From the 2nd to 4th leaf stage at the latest, from the start of the growing season or if disease is expected. At intervals of every 10-14 days (3 to 5 times per cultivation). Spray the chopped straw or straw stubble with the BB Soil and water solution and work in immediately. Ideally spray in the evening or early morning - not in strong sunlight. 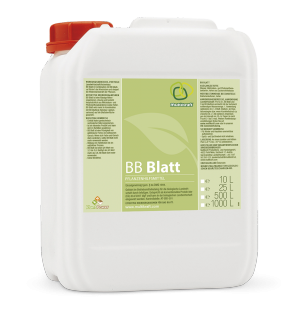 Alternatively 50 L of BB Soil / ha can be used in conjunction with the slurry or liquid manure. Spray the chopped straw or straw stubble with the BB Soil and water mixture and work in immediately. Mix BB Soil with water and spray the green manure. Immediately work in with a cultivator or disc harrow. The quantity of Bokashi depends on the available material and the nutrient requirements of the cultivation - use on the field in conjunction with basal rock dust. Mix BB Soil with water and spray over the planted out organic material. Then work in by approx. 5-10 cm using a cultivator, disk harrow or plough. Depending on crop rotation, once or twice a year after the harvest or before seeding. To neutralise the pH value, use Bokashi 1-2 weeks before seeding/planting. The Bokashi and watering promote the germination of mulch. This can be mechanically processed before seeding/planting. Precise instructions for producing Bokashi (EM compost) can be found here. Add BB Soil to the slurry / liquid manure shortly before use. 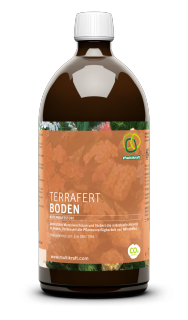 Combined with charcoal, this use reduces erosion of the nutrients. 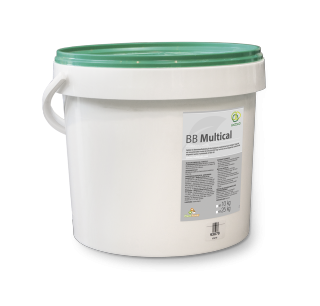 Mix BB Foliar and BB Multical with the necessary amount of water and spray. One-off treatment in autumn. Spring treatment twice every 10-14 days. Ideally spray in the evening or early morning - not in strong sunlight. Mix with the seeds in a 1:1 ratio depending on the cultivation. Then add ZeoBas ultrafine until the seeds are free-flowing again. Spring treatment 3 times every 10-14 days. Ideally spray in the evening or early morning - not in strong sunlight. 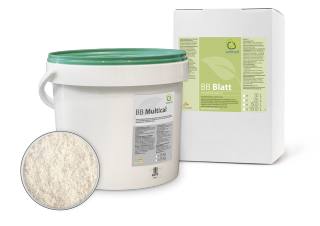 Mix BB Soil with water and ZeoBas ultrafine. Spread over the silo with a watering can or spray with an automatic disinfection machine during planting. Spring treatment 3 times every 7-10 days, optionally 4 times with disease pressure. Ideally spray in the evening or early morning - not in strong sunlight. Mix BB Soil with water. Spread over the silo with a watering can or spray with an automatic disinfection machine during planting. Add BB Soil and water to the mixing machine. Then add ZeoBas ultrafine until the seeds are free-flowing again. First treatment at 4-6 leaf stage. 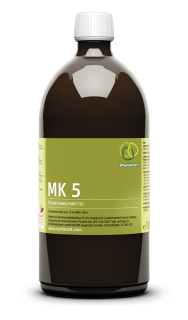 Spring treatment 3 times every 7-10 days, optionally 4 times with disease pressure. Ideally spray in the evening or early morning - not in strong sunlight. From the 2 leaf stage at intervals of 10-14 days, optionally 4 times with disease pressure. Ideally spray in the evening or early morning - not in strong sunlight. From the 2-3 leaf stage 3 times at intervals of 10-14 days, optionally 4 times with disease pressure. Ideally spray in the evening or early morning - not in strong sunlight.